Award-winning recording artist Muck Sticky, and his mother, author Linda Kaye Lowery, co-wrote, directed, and star in this heartwarming tale. There’s something quite unique taking place regarding movies, and a mother-and-son team of filmmakers are responsible for it. The new film “Dig That, Zeebo Newton”, is the co-writing and directorial debut of the Memphis-based creative duo, author L Kaye Lowery, and her son, the prolific recording and music video artist Muck Sticky. Affectionately known to its awaiting audience as “Zeebo”, this heartwarming story is about a small-town misfit who gets bullied, fired from his job, threatened with eviction, rejected by his dream girl, then gets abducted by the meanest family around and must fight for his life to save everything he loves. 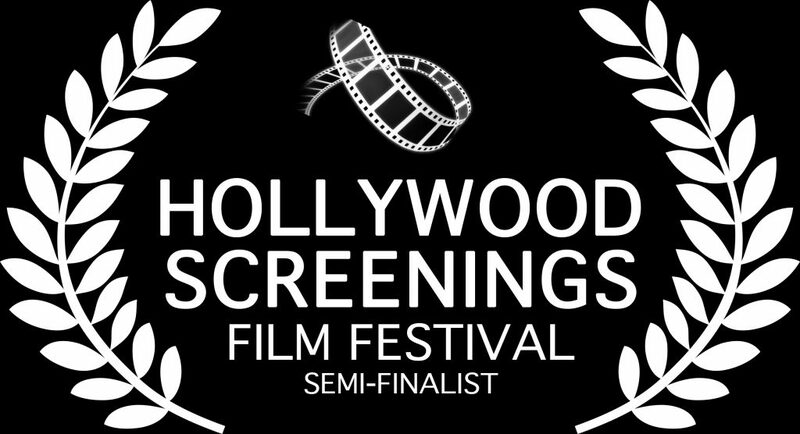 Fan-funded through IndieGoGo, coupled with a cast of iconic Memphis musicians and entertainers, this quirky little film has won awards in four of its eight film festival selections, including the Silver Award for Best Feature in the NYC Indie Film Awards. The cast includes notable names like WWE Wrestling Legend Jerry “The King” Lawler, The Blues Brothers drummer Willie “Too Big” Hall, singer-songwriters Keith Sykes and Amy LaVere, Memphis rap stars Al Kapone, Lil Wyte, and Oscar-winner Frayser Boy, Randy Timberlake (JT’s Father), and multi-platinum rock band Saliva guitarist Wayne Swinny. This is a story for anyone who has ever been bullied, made fun of, told they weren’t good enough, or made to feel like they weren’t worthy of having good things happen to them in life. Visit ZeeboNewton.com and Facebook.com/ZeeboNewton for more. 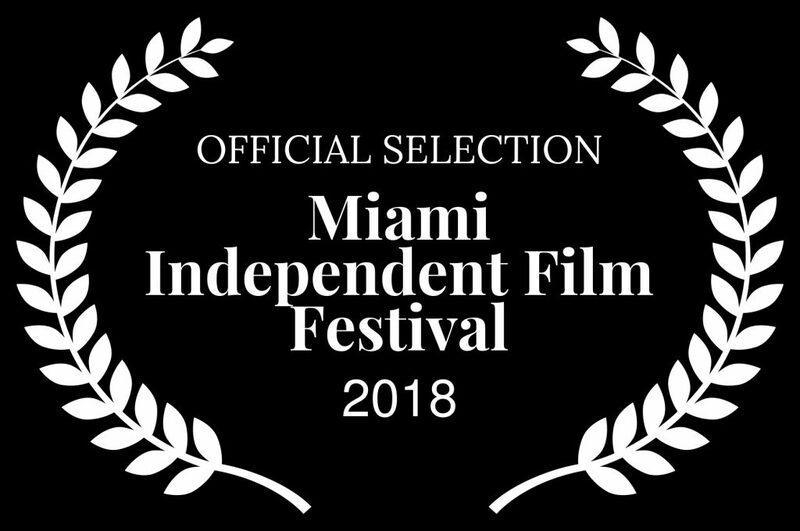 We are truly honored to have won our third award for our new movie #DigThatZeeboNewton. 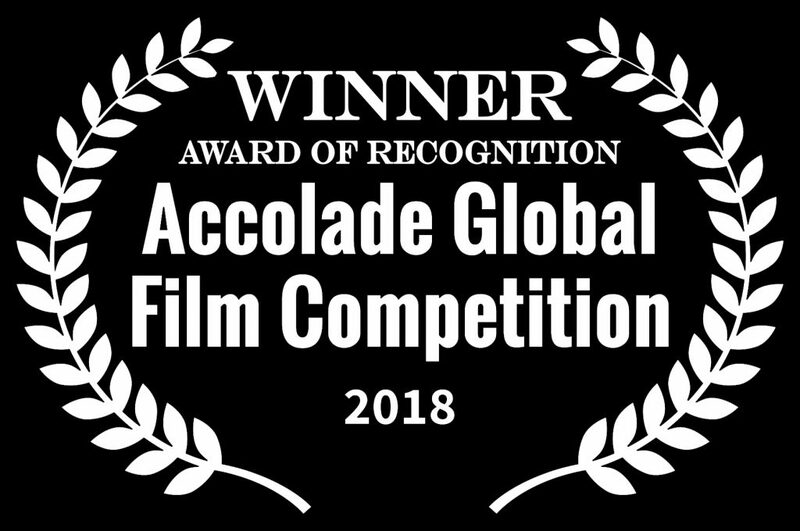 And we are truly thankful to everyone who is supporting this #indiefilm, including the #accoladeglobalfilmcompetition. EXCITING ANNOUNCEMENT!!! Our film #DigThatZeeboNewton has WON an Indie Fest Film Award!! 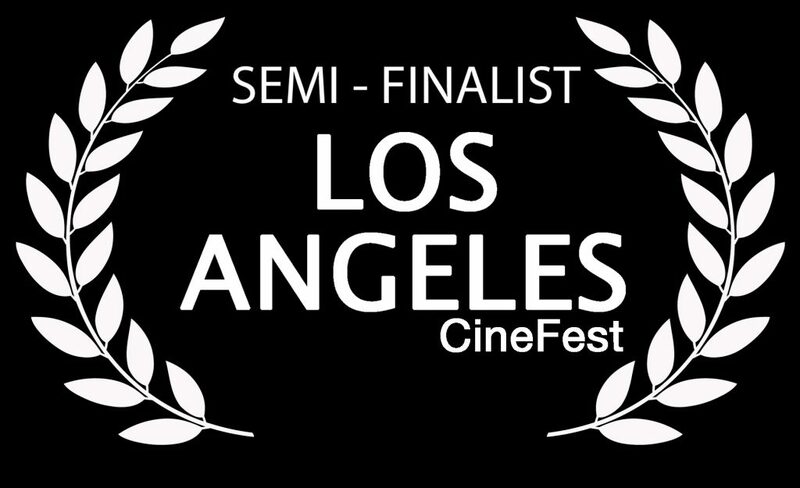 This is our first award, and we are THRILLED! 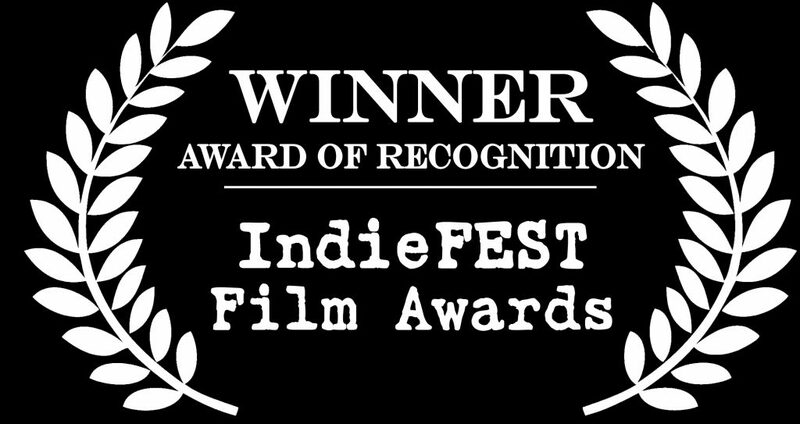 MAJOR THANKS to everyone for supporting this movie, and to the #IndieFestFilmAwards for such an honor! 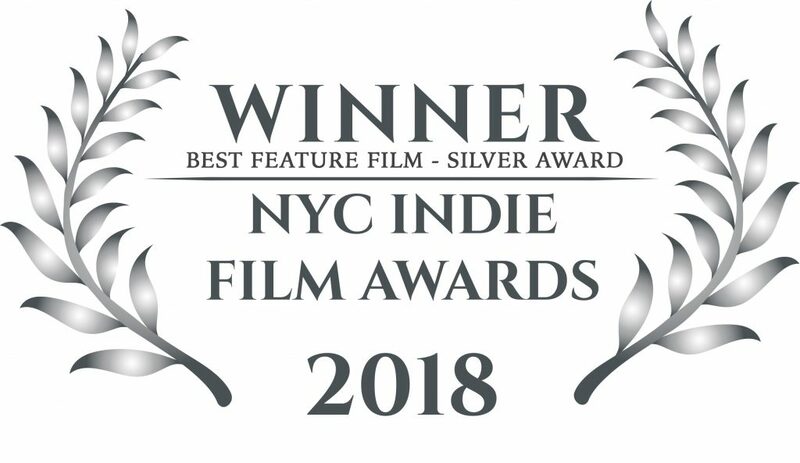 The IndieFEST Film Awards recognizes film, television, videography and new media professionals who demonstrate exceptional achievement in craft and creativity, and those who produce standout entertainment or contribute to profound social change. 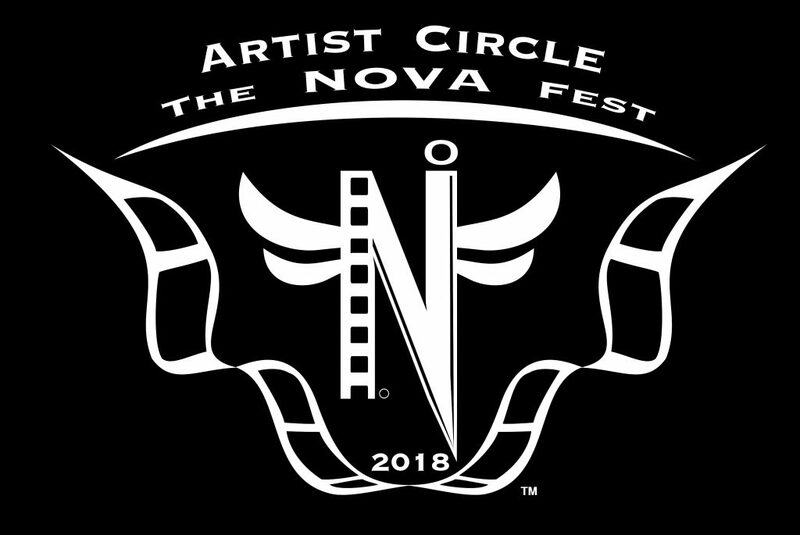 In winning an IndieFEST Film Award, ‘Dig That, Zeebo Newton’ joins the ranks of other high-profile winners of this internationally respected award including Liam Neeson as the narrator of Love Thy Nature, A Path Appears Documentary featuring George Clooney and Blake Lively, Radical Grace executive produced by Susan Sarandon, a searing expose Davids and Goliath by Leon Lee, and Touched with Fire starring Katie Holmes. Miami, Miami, You’ve Got Style! Author mstickyPosted on February 5, 2018 February 5, 2018 Leave a comment on Miami, Miami, You’ve Got Style!